Considering A Career In Counseling? 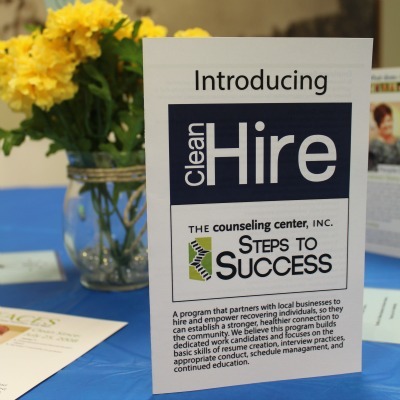 Clean Hire is a vocational program of The Counseling Center, Inc offering employment support services for clients entering the workforce for the first time or after a gap in employment. Our professional and caring staff assist program participants in identifying their employment goals and beginning steps to obtain training and/or education. 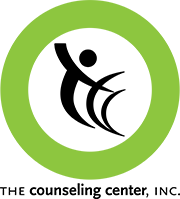 Achieving a General Education Development (GED) certificate is strongly encouraged when first connecting to Steps to Success. If you do not have a high school diploma, we believe that preparing and testing for GED is the first step.